Actual Location: In order to identify this point, you have to bring your first fingers as well as index fingers in close proximity. Now, observe the protrusions formed on both of your palms during this step. You have to apply pressure on the uppermost part of the muscles that mounts. Stimulation: Create circular motions with your first and index fingers at least twice a day. Each session should have 3-4 movements each of 30 seconds. Conversely, you can also tap the spot softly with your fingertips or knuckles. Benefits: People suffering from constipation can be benefited in long run by stimulating this point. It works on both outer and inner walls of the stomach and makes their contraction easier as well as faster thereby facilitating bowel movements. Actual Location: You can find the four finger-wide spot about 1 inch underneath the kneecap. To be more precise, check the external side of the shin bone and you will find the spot at least one finger wide. If you are still not sure, just elevate one of your legs to find the muscle that is contracting around that spot. Stimulation: Gentle tapping or circular motions are perfect for stimulating this point. Practice at least twice a day in 3-4 separate sessions each of 10-15 seconds. Benefits: Upon regular practice, this stimulation can regularize the activities of the digestive system and improve the entire process of digestion to a great extent. As a result, you can get relief from chronic constipation. Actual Location: To find this spot, check the areas present right above your ankle bones. 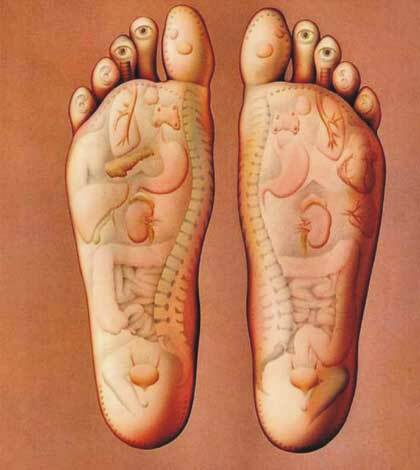 They are mainly located at the inner regions of the legs. Stimulation: Just like the previous method, you have to stimulate this point twice a day through circular movements of your fingers or simple tapping. Break down each session into 3 to 4 rounds each of 10 to 15 minutes. Benefits: It is another excellent solution for chronic constipation. It makes the digestive system stronger and improves its functionalities for providing permanent cure from constipation. Actual Location: If you want to spot the points, bend your hands in such a manner that they remain vertical to the floor. It will form creases on your elbows and the points will be found at their external edges. Stimulation: Circular movements of thumb or index fingers are the best for stimulating this point. However, you can also go for tapping with knuckles or fingertips. In order to get the most excellent results, practice twice a day in 3-4 sessions each of 20-30 seconds. Benefits: It not only eases indigestion but also acts as a wonderful trigger for colon. When you press this point, the contraction of your stomach walls is boosted significantly. It facilitates digestion, smoothes out defecation, and eventually provides instant relief from constipation. Actual Location: It is a three finger-wide point located almost 2 inches underneath the belly button. 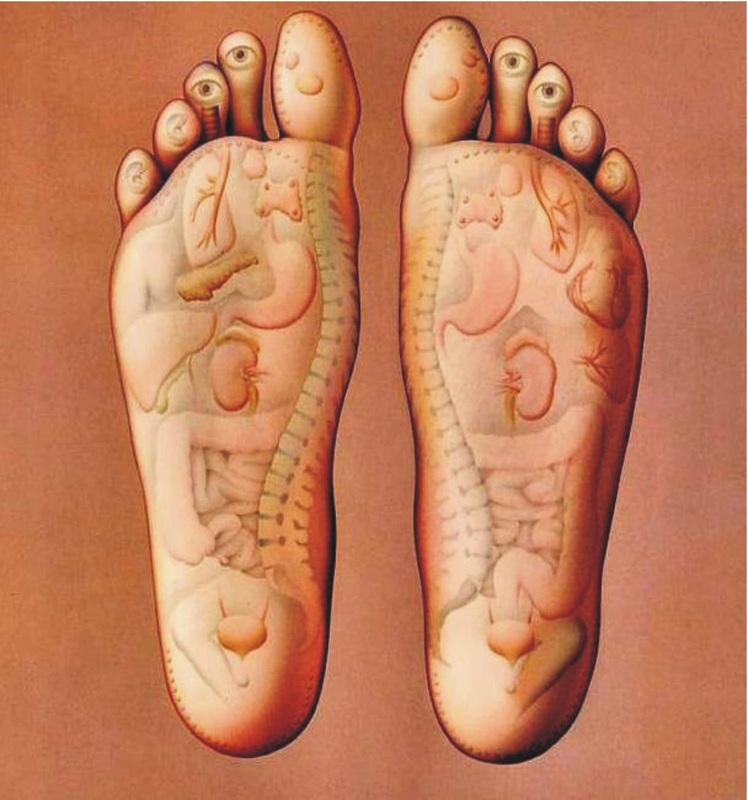 According to acupressure theory, this spot is extremely important to stimulate for getting rid of constipation. Stimulation: The method of stimulation is also crucial for this point. You need three fingers (index finger, middle finger and ring finger) to apply pressure on it. Either put a little force in circular motions or press the point constantly in a gentle manner. But make sure that you continue stimulating the spot for 30 seconds until a slight stiffness is felt. Benefits: Not only cure constipation but this stimulation is also capable of boosting the whole digestive system. It can make bowel movements easier by reducing abdominal muscle cramps as well as decreasing flatulence. However, women should avoid such stimulations during pregnancy as these can lead to premature delivery.